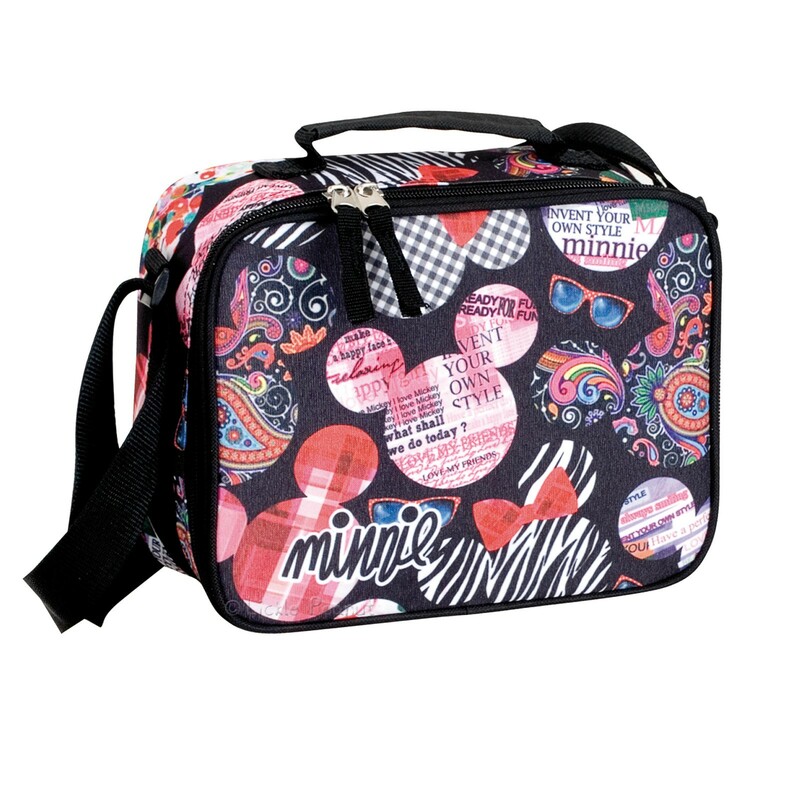 Exclusive Minnie Mouse Art insulated lunch bag. 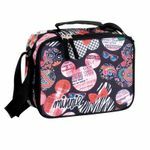 Incredibly beautiful with gorgeous colours this bag is perfect for school, picnics and travelling. Great to keep food & drinks always fresh. Suitable for travelling, gym, sports or even school.